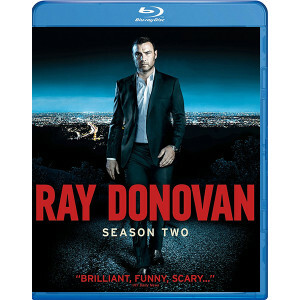 Ray Donovan (Golden Globe-nominated Liev Schreiber), Boston bouncer turned Hollywood crisis fixer, can protect just about anything except the unity of his family. As his estranged ex-con father (Golden Globe winner Jon Voight) dodges the law, Ray's lonely wife Abby finds herself drawn to a cop. Son Conor may be too close to home while daughter Bridget is slipping away. Can he hold the pieces of his family together while going to bat for celebrities in crisis? 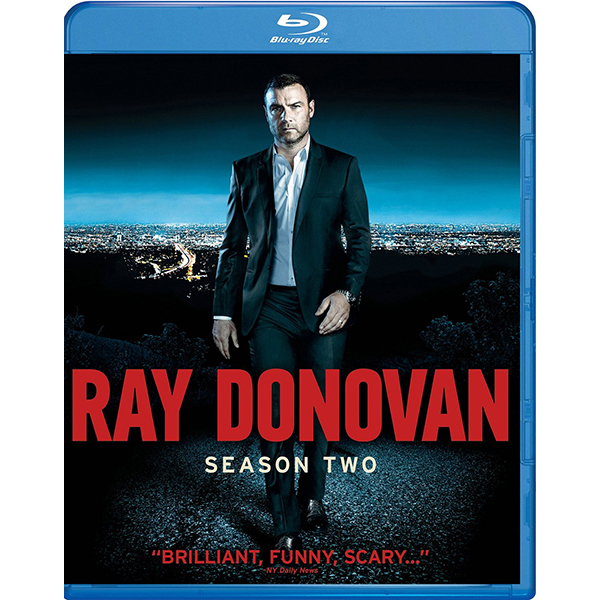 In this sharp, edgy second season, Ray finds that what he wants the most is the hardest thing to fix.